Product #46352 | SKU HN1005150_0 | 0.0 (no ratings yet) Thanks for your rating! 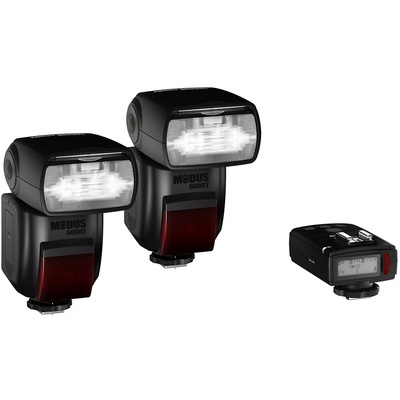 Hahnel has now included their high quality, superior batteries into the Speedlight category. The Modus 600RT is a Speedlight for Canon EOS series cameras and is compatible with the E-TTL II Auto flash system. Older generation E-TTL/TTL Autoflash system and (Type-B camera) will work also with some features not available.